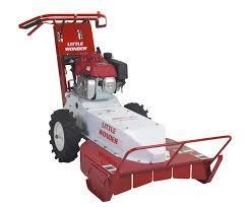 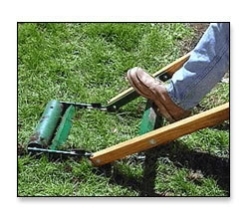 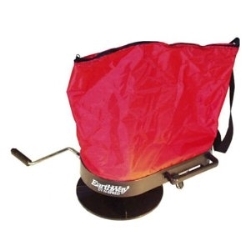 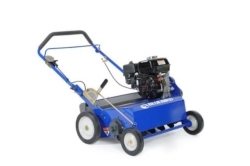 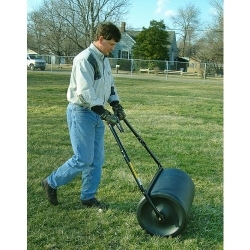 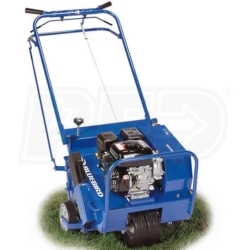 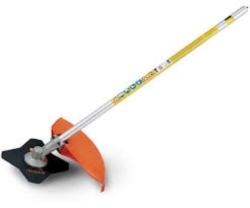 AERATOR, LAWN BLUEBIRD 4 HP. 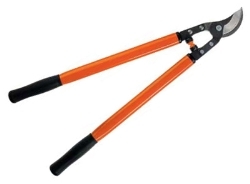 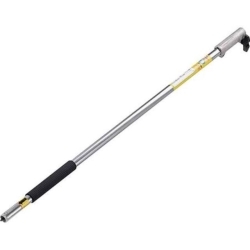 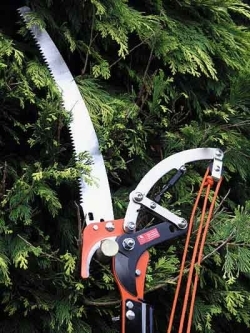 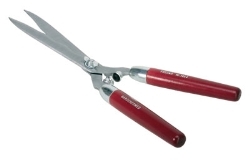 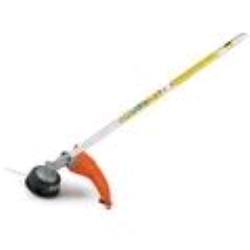 MULTI-TOOL POLE PRUNER EXT. 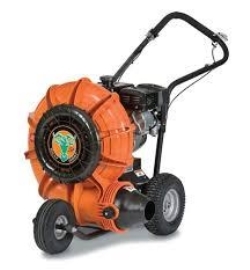 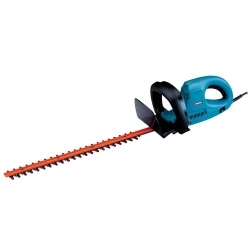 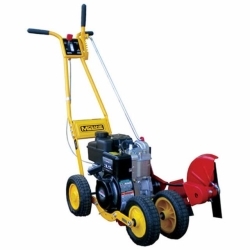 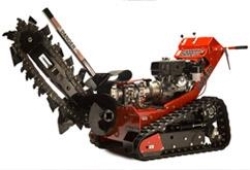 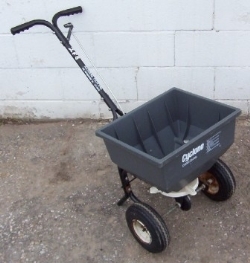 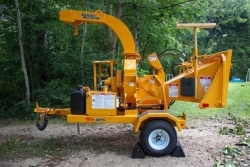 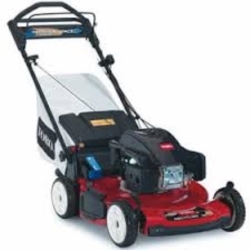 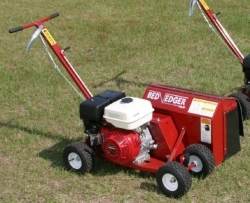 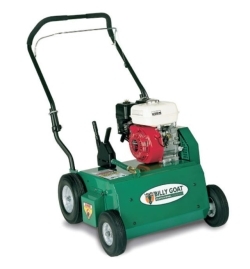 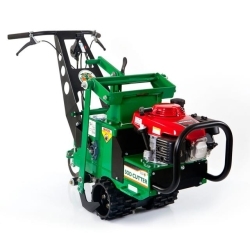 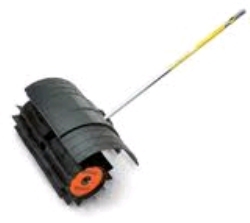 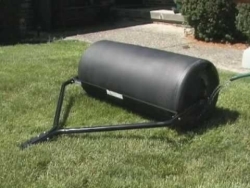 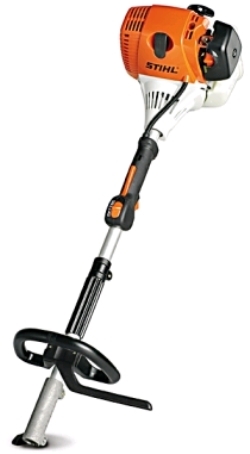 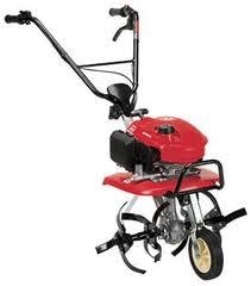 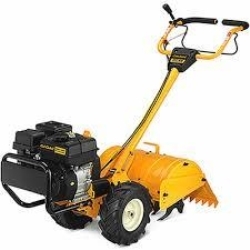 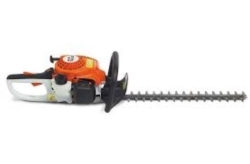 37"
* Please call us with any questions about our lawn and garden equipment rentals in South St. Paul MN metro area.